This post is belongs to a series of posts on Reality and Mormon theology. As I mentioned in a previous post, traditional Christianity believes in the Absolutism of God. Some believe that the Absolutism of God implies that God could literally do anything, including making murder good, or making contradictions exist. This is debatable whether this view was part of original Christianity. Some early church fathers such as Justin and Origen of Alexandria rejected the doctrine of creatio ex nihilo. So where did this belief come from? According to some biblical scholars, it entered Christianity in the first century by a jewish philosopher from Alexandria named Philo Judeaus. He attempted to reconcile Hellenistic metaphysics with Hebrew scriptures. "Philo rejected the Aristotelian concept of the world as uncreated...By the end of the second century the ex nihilo doctrine was accepted almost universally in the church..."
You ask the learned doctors why they say the world was made out of nothing, and they will answer, “Doesn’t the Bible say he created the world?” And they infer, from the word create, that it must have been made out of nothing. Now, the word create came from the word baurau, which does not mean to create out of nothing; it means to organize; the same as a man would organize materials and build a ship. Hence we infer that God had materials to organize the world out of chaos—chaotic matter, which is element, and in which dwells all the glory. Element had an existence from the time He had. The pure principles of element are principles which can never be destroyed; they may be organized and re-organized, but not destroyed. They had no beginning and can have no end. In other words God did not create reality ex nihilo nor could He. In contrast to Traditional Christiatinty Joseph Smith taught that God is bound by law and not a law unto himself. Some LDS scriptures suggest that those who seek not to be government by law, but seeketh to become laws unto themselves, cannot be sanctified by the law. Becoming a law unto oneself is the ultimate goal of Satan. 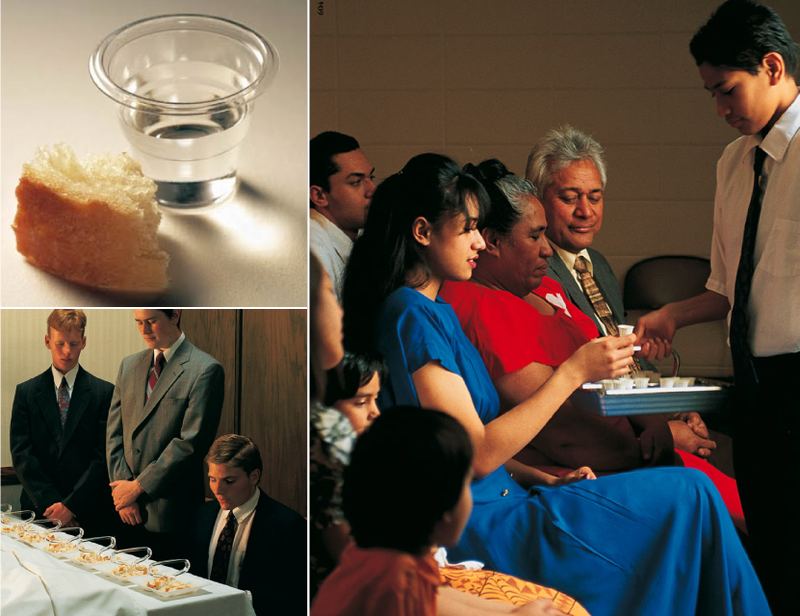 For example, he wants to choose how to act and he wants to choose the consequences for actions (D&C 88:34-39).